A must-have in terms of cuddly toys! 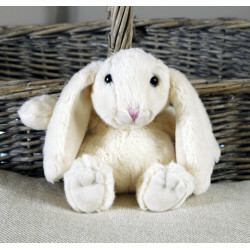 This "softer than soft" bunny is suitable from birth. 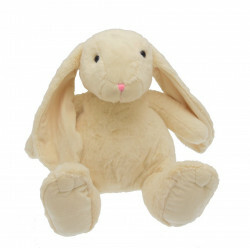 This very soft bunny is the ideal gift for little ones as well as bigger ones! Also available in smaller version and in brown colour. 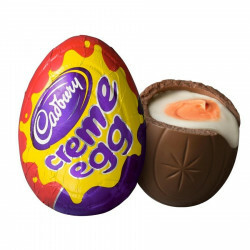 The Cadbury Creme egg is stuffed with sweet and smooth cream, and has been the all-time favorite Easter candy of England and Ireland since 1971! Very soft stuffed bunny. Toy suitable from birth. 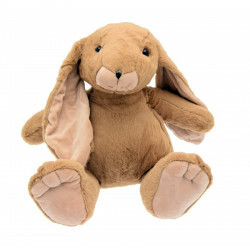 This little brown bunny is very soft. Suitable from birth. 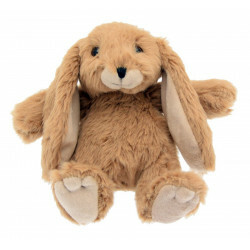 Every child dreams of a soft, big cuddly toy: here is the very soft bunny that they will love for sure.